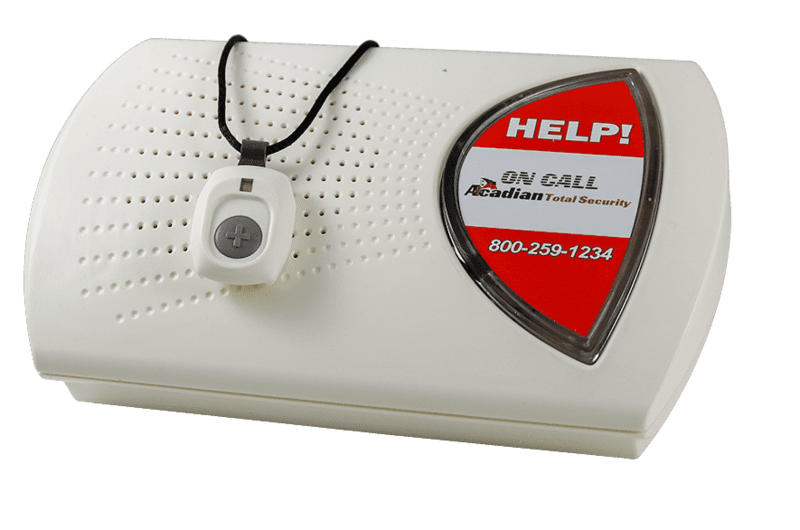 Home and Mobile GPS medical alert help buttons for seniors and people living alone. Medical alerts connect you with the help you need, as fast as possible. One press of your waterproof pendant or wristband will initiate a call to one of our 3 certified monitoring centers. A certified Emergency Medical Dispatcher (EMD) will assess your emergency and dispatch EMS if needed, also notifying personal contacts such as family, friends, and close neighbors that can respond. Acadian Emergency Medical Dispatchers follow strict dispatch protocols to ensure all alarm activations are handled quickly and with the highest level of quality and patient care. In an emergency simply press your help button one time to initiate a call for help. In moments you’ll be connected with a Certified Emergency Medical Dispatcher. The dispatcher assesses your situation and dispatches an ambulance if needed. Once help is on the way Acadian will update family and close personal friends. This training standard also helps us to provide the best customer service possible from a highly accredited medical alert monitoring center.